A major consideration with any product or component design is cost; taking the cost out of a product is a key function and the bane of many engineers. Identifying creative ways to accomplish this while maintaining a part’s integrity is an important design factor and one which can eat up a great deal of engineering resources. One of the best ways to take cost out of a product, and one which in many cases is overlooked, is tolerance requirements. 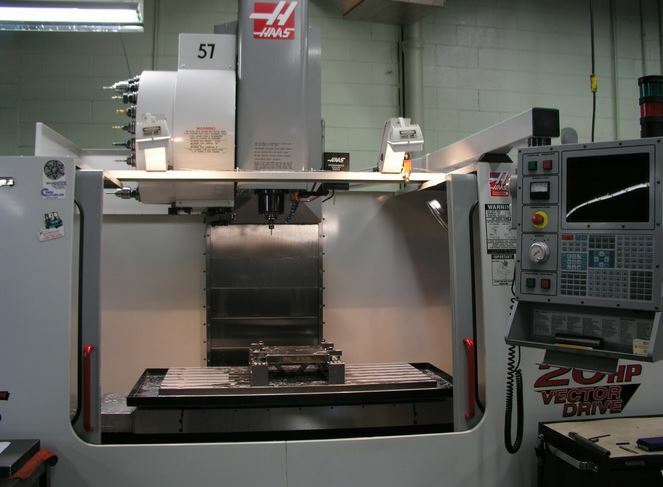 Over tolerancing parts and assemblies is a major factor in manufacturing cost and tooling. This seems obvious, and certainly most readers would agree, however the reasons that over tolerancing parts happens can be complex and related to more than just an engineering decision. As a matter of course, many manufacturers and design firms hold comprehensive design reviews before any tooling is made; this results in positive cost reductions such as decreasing material thickness or type, possibly a simpler design that requires less complex tooling, etc. Though tolerances are often an issue of discussion, decreasing tolerances can go against the grain for most engineers. Everyone wants their part to be perfect, and increasing tolerances can be an unsettling issue. An area that is often overlooked is simple communication between engineers or engineering teams. Interacting or adjacent components may be designed in separate locations, or at different times, causing the specification for related parts to not be readily available; time constraints can also play a major role. Rushing to get a design out for manufacturing, a designer may over tolerance a part just to be sure. For example, if a set of drawings call out the same tolerance throughout, it should raise concern. Determine the actual required tolerances. Determine if there will be any inconsistencies with outside components. Most importantly, train your engineering staff in the cost of tolerance, and put a dollar amount on it. Pick a project and calculate how much each tenth of tolerance actually costs, and multiply it by features. Whatever the reason, and they are limitless, over toleranced parts will cost more, be harder to manufacture, and take longer to produce. Taking the time to get it right the first time will be well worth the extra effort.